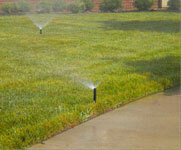 Metrolina Landscape is one of the largest irrigation installation companies in the Charlotte area. 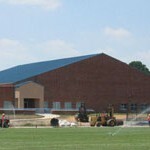 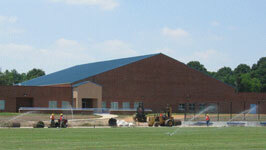 We install irrigation for residential applications all the way through to large athletic field projects. 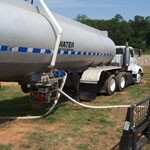 As part of our team we have a licensed plumber, certified backflow testers, and nationally licensed irrigation auditors on staff. 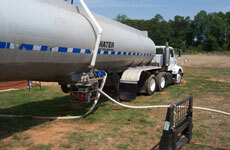 We pride ourselves on installing the highest quality products in our industry. 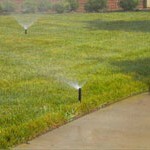 We fully train our staff to use the most trusted and tested irrigation system installation techniques.